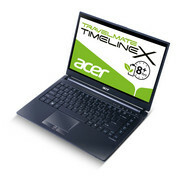 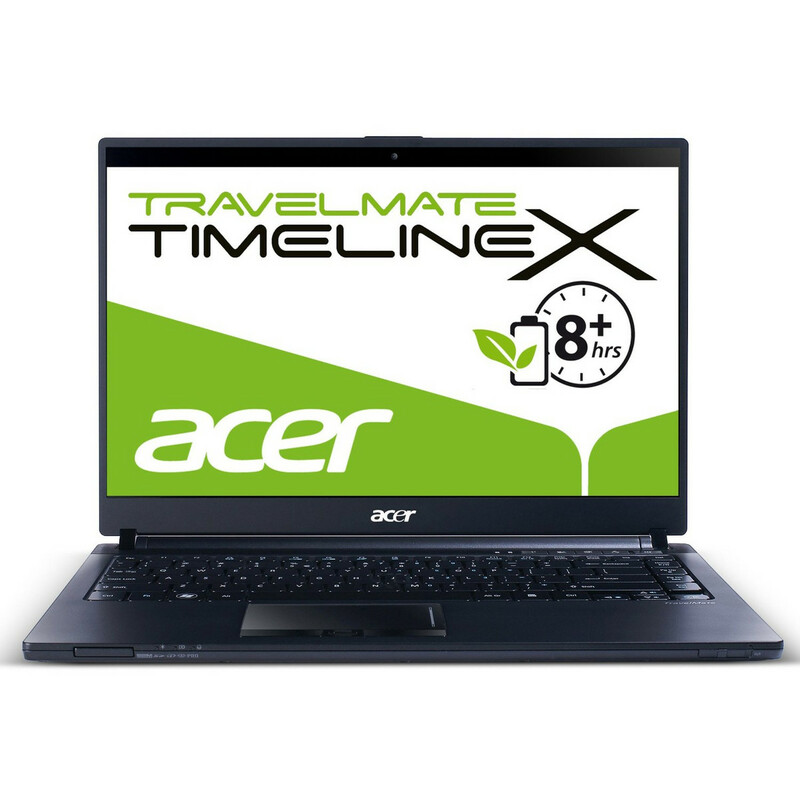 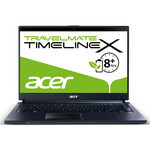 I will say the Acer TravelMate 8481T-6873 is a surprisingly good little system. 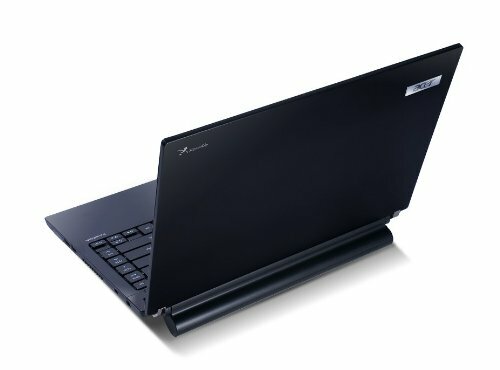 It should be; it's geared more towards professional users. 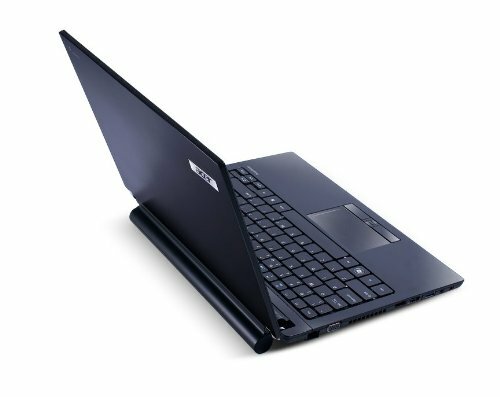 Acer has done a good job with the majority of the fit and finish of the 8481T; the black brushed aluminum, solid body, and healthy battery life make it a notebook that most people would probably be happy to use on the go, and there's plenty of power under the hood, too.